The sanitary and technical expertise of HYCOLE genetics allows us to meet to the various specifications in purposes of medical research and pharmaceutical industry. 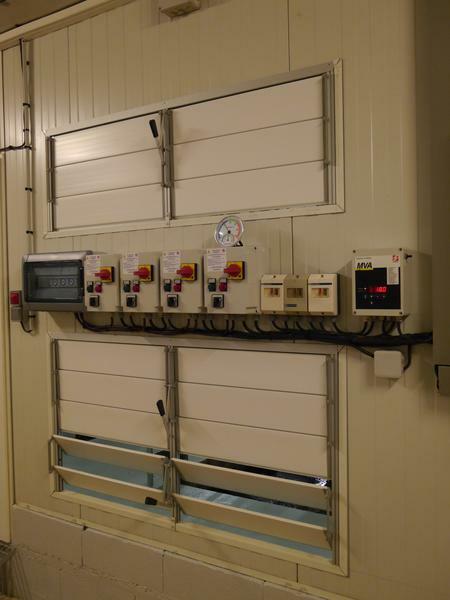 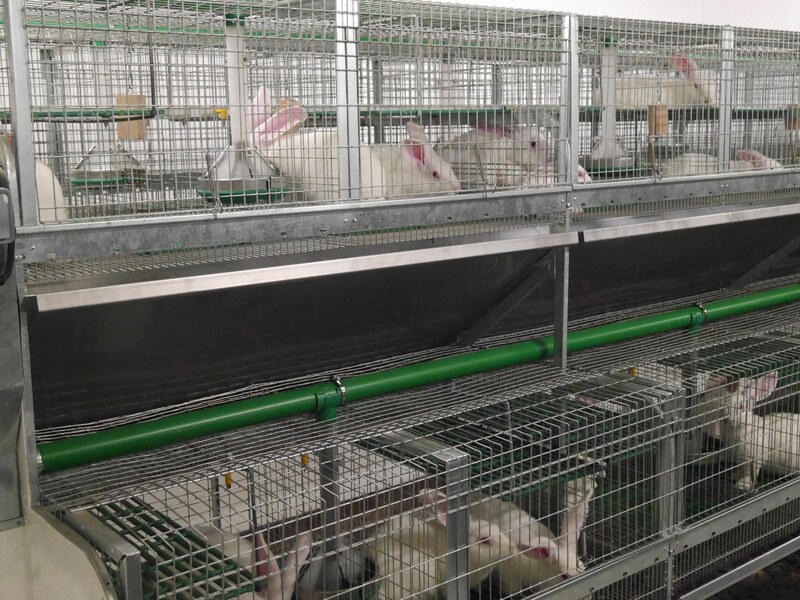 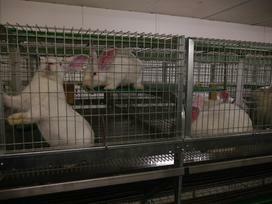 These animals are bred in rooms under controlled sanitary status, within an environment approved by the Sanitary Authorities and that answer to the European Directive 2010/63/EU and Decree 2013-118. 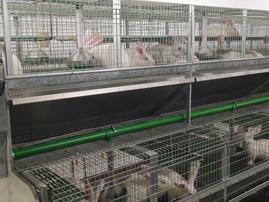 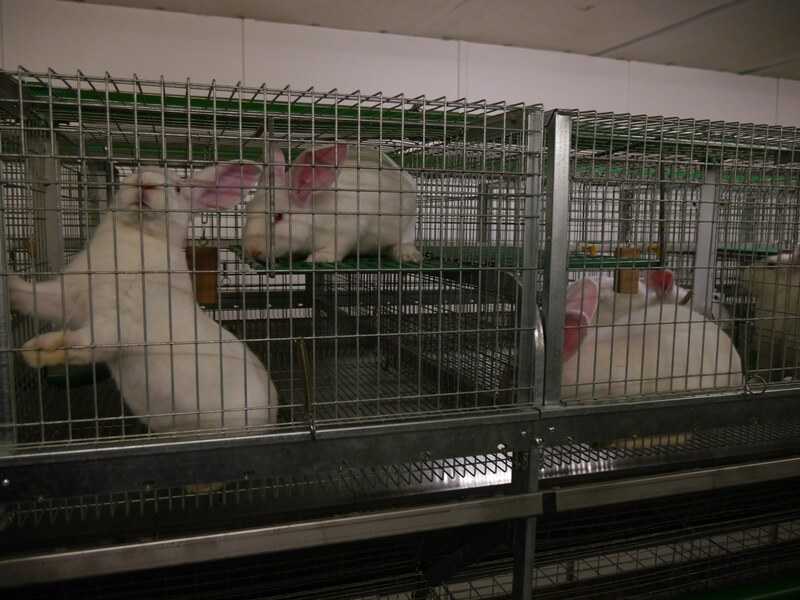 People in charge of the follow up of these animals, beyond the know-how and the expertise due to more than 30 years of experience in rabbit breeding, are also trained in the Pasteur Institute in Lille and by a veterinarian training center.